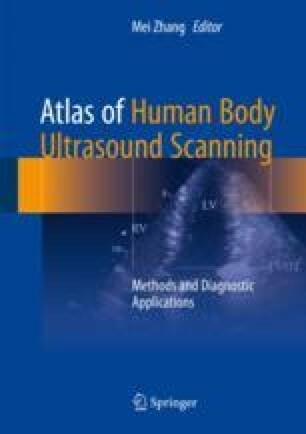 The objective of this chapter is to teach the readers to learn to operate scanning of the urinary and male reproductive system organs and recognize the image figures. The contents contain the scanning method, section structures, measuring method, and normal and clinical application value of the kidney, bladder, prostate, testis, epididymis, scrotum, spermatic cord, and spermatic vein. Transversely, longitudinal scanning methods are introduced. Every organ section is shown and described by the section structures. One of the most characteristic in this atlas is the clinical application value which introduces the details of what diseases can be diagnosed by this section.